Comments: A comp. 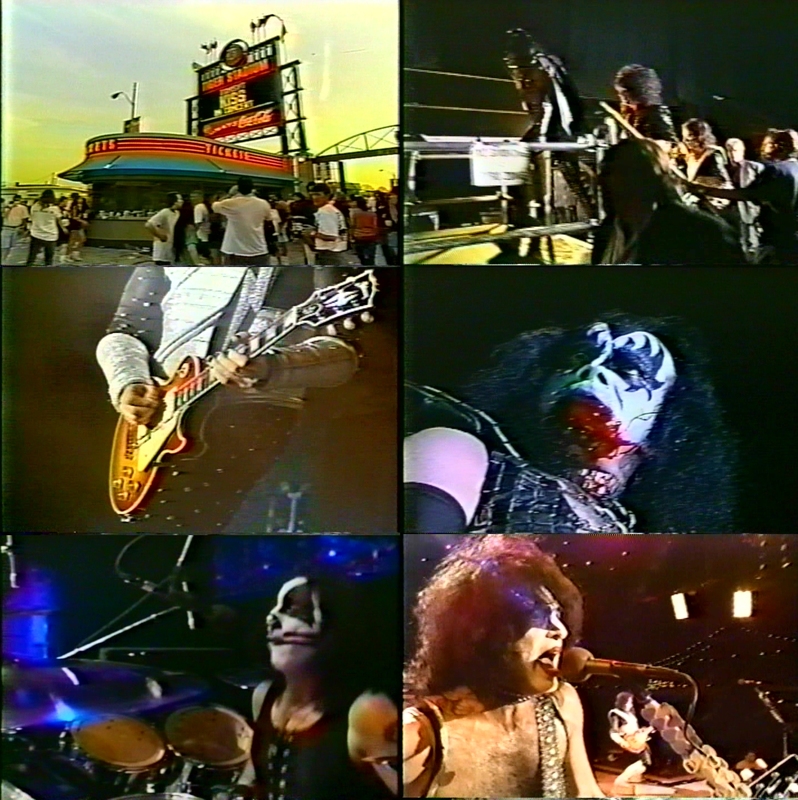 of various footage from opening night of the Reunion tour. Quality is good overall. (The MTV uncut footage is excellent.) Audio varies a bit in quality: the photo pit cam footage has some dropouts and clicks; the multi-cam footage is soundboard but is muffled and uneven in volume; the MTV footage is also fairly uneven in volume in places but better overall.